Too often, landlords and management companies don't bother updating (or safety testing) their fire escapes until lo and behold, there's an actual fire. Such was the case with a Hudson Heights building whose tenants found out their building's escape system wasn't much of an escape at all after a fire broke out this week. 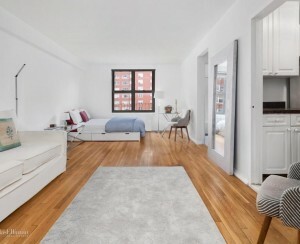 After the fire started in the basement of 590 Fort Washington Avenue on Sunday morning, residents safely made their way out the front door, and no one was injured, DNAinfo reports. However, during a check for structural stability, Department of Buildings inspectors discovered that the fire escape system included a narrow, unstable temporary walkway with no handrails. In order to actually use the walkway, residents would have had to jump down several feet, or face the alternative, an eight-story drop. All's well that ends well, but the story raises a good point: with so many of us living in old buildings with questionable fire escapes, the time to check on their safety is before there's a fire, not after. 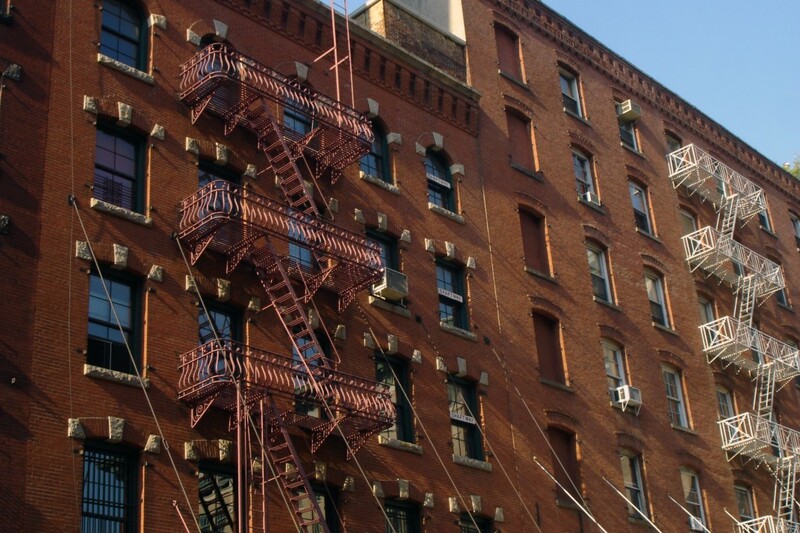 The exact city rules for your building's fire escape vary from building to building, but both Untapped Cities and the city's website have rundowns of NYC's requirements. 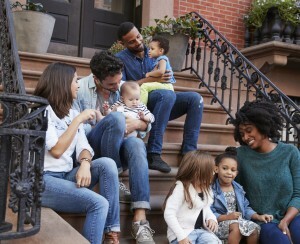 And anyway, most of us know a rusty, rickety staircase—or "walkway"—when we see one, so if you suspect your building's fire safety setup may not be up to code, our experts recommend calling into 311, which will send an inspector from the city to scope it out and, if need be, pester the management for repairs. Ask an Expert: Should my walk-up have a fire escape? Ask an Expert: Does my landlord have to make sure I get my mail? 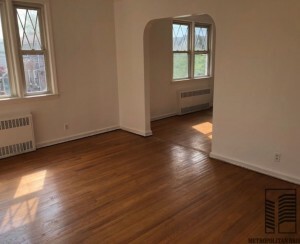 Would you rent this southern Brooklyn three bedroom for $2,800 a month?